Sony may have just announced that it sold 4.2 million PS4s before the end of 2013, but that doesn’t mean that there hasn’t been the odd issue that gamers have with the new machine coming out of Japan. While it’s clear that they have been buying new PS4s in their droves, gamers have also been vocal about the lack of support for PS3 games on the new console, with backward compatibility falling by the wayside. Sony’s older machine, the PS3 did launch with backward compatibility with PS2 games but that feature was pulled following one of many hardware revisions. With the PS4 simply not shipping with PS3 game support out of the box, gamers have been left with the option of either keeping their old hardware or simply dumping the PS3 completely. That decision now looks like it is going to be an easier one after Sony announced that it has something up its sleeve for those that want to play PS3 classics like God of War: Ascension or The Last of Us. That something is PlayStation Now. Shown off at CES for the first time, PlayStation Now is Sony’s way of keeping PS3 games alive long after the hardware has been killed off. 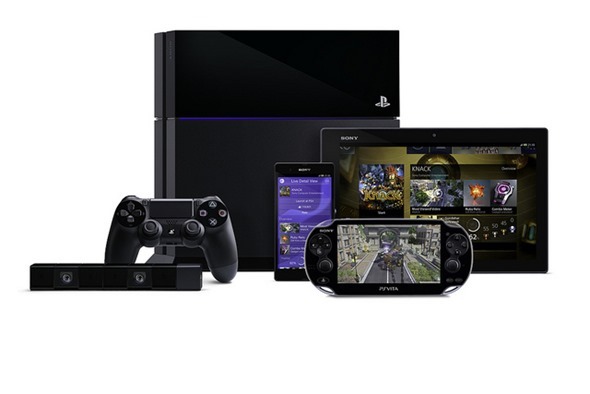 Rather than offering hardware compatibility with older consoles, Sony proposes to allow games from the PlayStation, PS2 and PS3 eras to be streamed to a PS4 – and later other hardware like phones and the Vita – using the power of the Internet. Those with long memories will remember that Sony bought Gaikai game streaming service for $380 million back in 2012, and it’s that purchase that has made PlayStation Now a possibility. There’s no word on exactly when PlayStation Now will launch to the public, but a US-based beta will launch by the end of January and a full roll-out will happen this summer. As far as monetization is concerned, Sony plans to offer PlayStation Now as a subscription service, though one-off rentals of games will also be possible. There’s been no word about what will be done for those that already own PS3 games on disc, or even those that own downloadable versions of those games. We suspect they’ll be left in the cold though, unfortunately. Considering we are living in the era of ‘next-gen’ consoles and games, would you still want to play older titles?